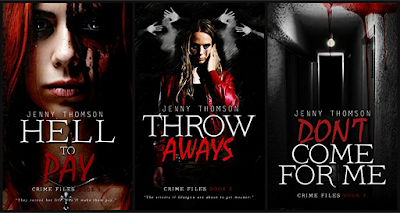 CuttingMuse: The CRIME FILES SERIES by Jenny Thomson is AVAILABLE NOW! 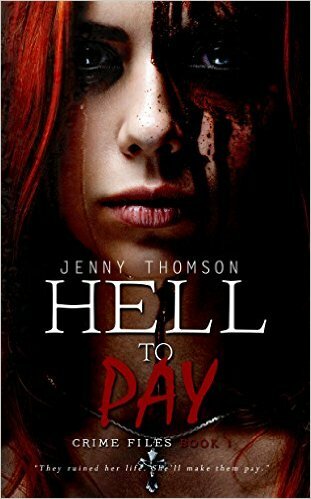 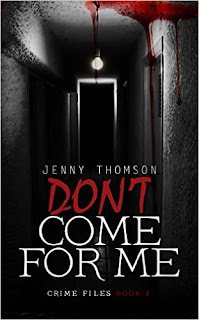 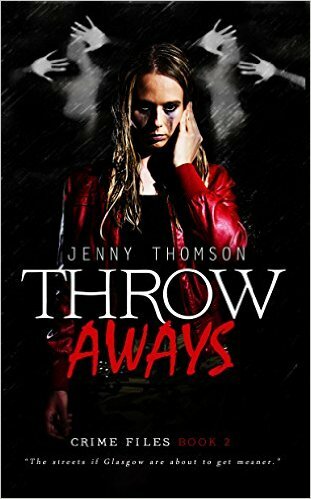 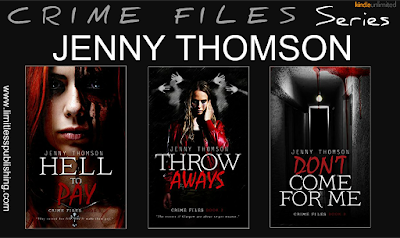 The CRIME FILES SERIES by Jenny Thomson is AVAILABLE NOW! 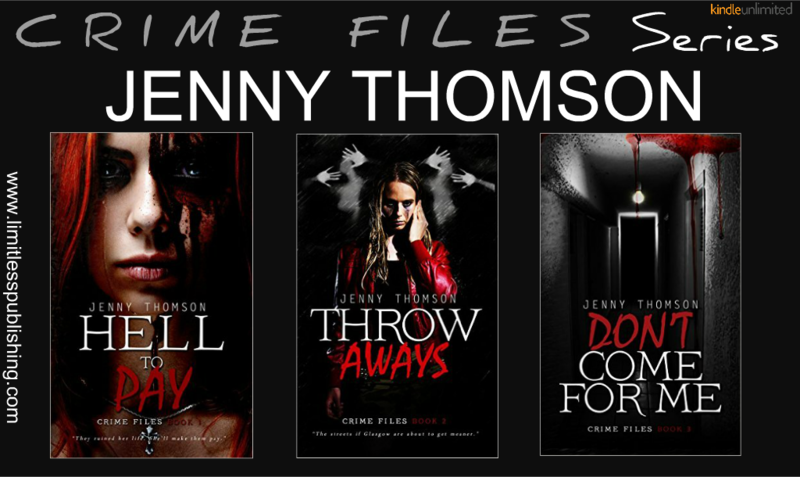 The CRIME FILES SERIES by Jenny Thomson is AVAILABLE NOW! 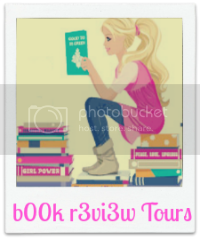 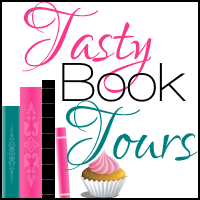 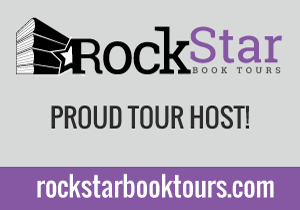 These books are a MUST if you're a fan of the thriller, mystery, and suspense genres! Her novella, How Kirsty Gets Her Kicks, about a one legged Glasgow barmaid who goes on the run with a gun and a safe load of gangster's cash after killing one of his henchmen, will be published by Second Life Press.